HOA Comment C2 Entries to Get Inspiration from Commentaries! The Comment C2 entries cover the African Horn and East Africa culturally, economically, literary, politically and socially to develop your knowledge about this wild area. 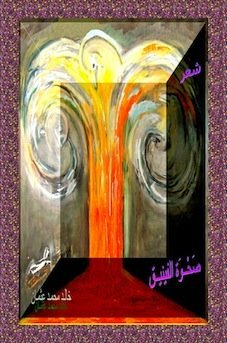 hoa-politicalscene.com/comment-c2-entries.html - Comment C2 Entries: Couplet of poetry from "New Adam" by poet and journalist Khalid Mohammed Osman on iPhone 7 Plus. In fact the Commentaries on the C2 Entries uncover in many pages what's going on economically, literary, politically and socially, or hopefully this would be the coverage sooner, or later. The coverage is already started at comments and other site maps included in the Horn of Africa's Network to get you the son, or the daughter of the area involved with the network. After that you may find yourself obliged to catch up with USHA and join the USHA Framework. hoa-politicalscene.com/comment-c2-entries.html - Comment C2 Entries: to be inspired to write and work to move the ground under the feet of the religious military dictators in your home. Pay attention to this quotation while getting inspired by the commentaries on the C2 entries. 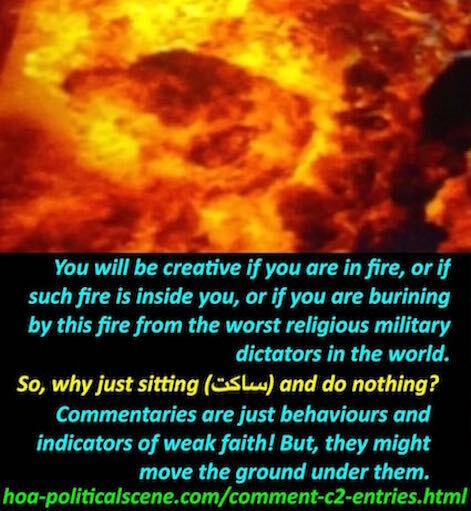 You will be creative if you are in a fire, or if such fire is inside you, or if you are burning by this fire from the worst religious military dictators in the world. At this point, the question that you will encounter is: So, why just sitting (ساكت) and do nothing. Of course, you should move, or even join a group of shakers and movers to explode. OK, if you can't, explode on papers. Write, or comment. However, commentaries are just behaviours and indicators of weak faith. But, they might move the ground under the dictators feet. Poetry could do also, if it has epic stories, or if it is encouraging to revolt. 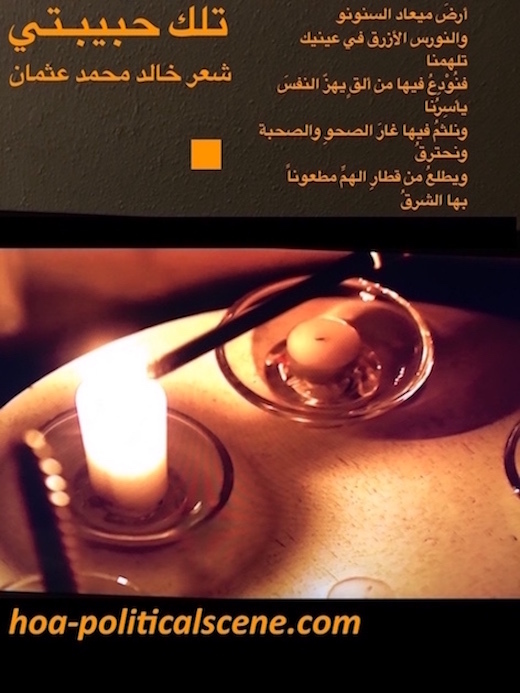 hoa-politicalscene.com/comment-c2-entries.html - Comment C2 Entries: Poetry couplet from "That's My Love" by poet and journalist Khalid Mohammed Osman on candles night. What Do the Comment C2 Entries Cover? The necessity of building such commentaries C2 entries is to help you navigate your way through the HOA Political Scene Network, as it is getting bigger and bigger and you will lost here without having a guidance, or a site GPS to navigate properly. But, this necessity has a starting point. We started when some indications explained that we should prepare for commentaries and encourage people from the area to get involved with the network, a process we succeeded to arrange and get some attention, thanks to the loyal readers of the HOA Political Scene Newsletter. 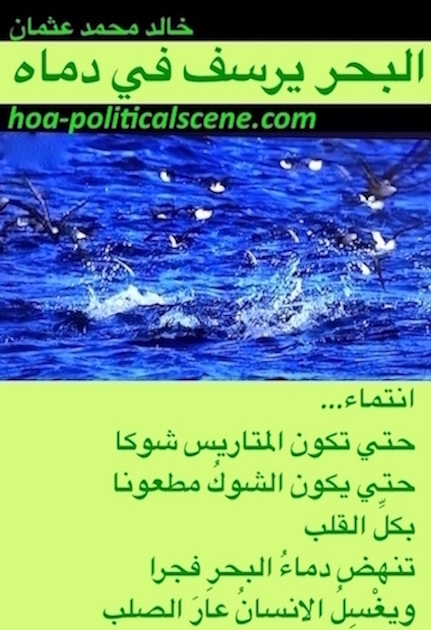 hoa-politicalscene.com/comment-c2-entries.html - Comment C2 Entries: Poem couplet from "The Sea Fetters in Its Blood" by poet and journalist Khalid Mohammed Osman on sea fishing birds. The Index of the Comment C2 Entries! HOA Political Scene Site Map 15: Write about HOA - hoa-politicalscene.com/write-about-hoa.html. HOA Political Scene Site Map 16: Write about Djibouti - hoa-politicalscene.com/write-about-djibouti.html. HOA Political Scene Site Map 17: Write about Eritrea - hoa-politicalscene.com/write-about-eritrea.html. HOA Political Scene Site Map 18: Write about Ethiopia - hoa-politicalscene.com/write-about-ethiopia.html. HOA Political Scene Site Map 19: Write about Kenya - hoa-politicalscene.com/write-about-kenya.html. HOA Political Scene Site Map 20: Write about Somalia - hoa-politicalscene.com/write-about-somalia.html. HOA Political Scene Site Map 21: Write about Sudan - hoa-politicalscene.com/write-about-sudan.html. HOA Political Scene Site Map 22: Write about Uganda - hoa-politicalscene.com/write-about-uganda.html. HOA Political Scene Site Map 23: Write about Chad - hoa-politicalscene.com/write-about-chad.html. HOA Political Scene Site Map 24: Write about DRC - hoa-politicalscene.com/write-about-drc.html. HOA Political Scene Site Map 25: Readers Write Good - hoa-politicalscene.com/readers-write-good.html. HOA Political Scene Site Map 26: Readers Write Comments - hoa-politicalscene.com/readers-write-comments.html. HOA Political Scene Site Map 27: Readers Read Good - hoa-politicalscene.com/readers-read-good.html. HOA Political Scene Site Map 28: Comments - hoa-politicalscene.com/comments.html. HOA Political Scene Site Map 29: Readers Comment - hoa-politicalscene.com/readers-comment.html. 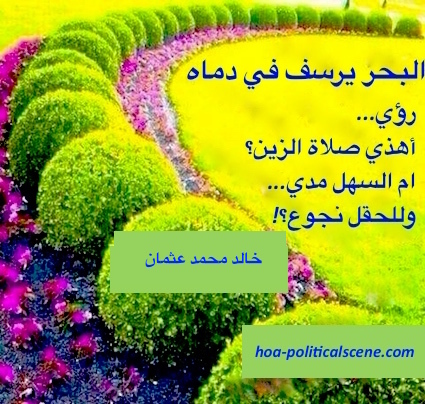 hoa-politicalscene.com/comment-c2-entries.html - Comment C2 Entries: Couplet of poem from "The Sea Fetters in Its Blood" by poet and journalist Khalid Mohammed Osman on beautiful garden. The primary site map 3 C, Eritrean Forums Online - hoa-politicalscene.com/eritrean-forums-online.html. The primary site map 3 D, Eritreans Write Online - hoa-politicalscene.com/eritreans-write-online.html. The primary site map 3 E, Eritreans Love Commentaries - hoa-politicalscene.com/eritreans-love-commentaries.html. The primary site map 3 F, Eritrean Political Comments - hoa-politicalscene.com/eritrean-political-comments.html. The Primary Site Map 6 B, Somali Arabic Comments - hoa-politicalscene.com/somali-arabic-comments.html. The Primary Site Map 6 D, Somali Political Forums hoa-politicalscene.com/somali-political-forums.html. The Primary Site Map 6 E, Somali Political Comments - hoa-politicalscene.com/somali-political-comments.html. The Primary Site Map 7 D, Sudanese Economical Forums - hoa-politicalscene.com/sudanese-economical-forums.html. The Primary Site Map 7 E, Sudanese Cultural Forums - hoa-politicalscene.com/sudanese-cultural-forums.html. The Primary Site Map 7 F, Sudanese Forum - hoa-politicalscene.com/sudanese-forum.html. The Primary Site Map 7 G, Sudanese Forums - hoa-politicalscene.com/sudanese-forums.html. The Secondary Site Map 21 B, Comments on Sudan - hoa-politicalscene.com/comments-on-sudan.html. The Secondary Site Map 21 C, Sudan Online - hoa-politicalscene.com/sudan-online.html. The Secondary Site Map 21 D, Sudanese Online - hoa-politicalscene.com/sudanese-online.html. hoa-politicalscene.com/comment-c2-entries.html - Comment C2 Entries: Snippet of poem from "Your Love Is Beating Now" by poet and journalist Khalid Mohammed Osman on beautiful flowers bouquet. Until the moment the Comment C2 Entries published there are 79 comment entries with 37 commentaries on them on the commentary section titled Are You Intellectual. There are also 177 comment entries and 160 commentaries on them in the section titled Invitation 1 - HOA's Friends. At the third section titled Invitation to Comment, there are 30 comments and 20 commentaries on them. hoa-politicalscene.com/comment-c2-entries.html - Comment C2 Entries: Snippet of poem from "Your Love Is Beating Now" by poet and journalist Khalid Mohammed Osman on beautiful rose. Some of the Comment C2 Entries! A Doomsday for Dictators! http://www.hoa-politicalscene.com/a-doomsday-for-dictators.html. A Kind of Insanity in Somalia! http://www.hoa-politicalscene.com/a-kind-of-insanity-in-somalia.html. Bring them to Justice! http://www.hoa-politicalscene.com/bring-them-to-justice.html. Drama Rules Some Eritreans! http://www.hoa-politicalscene.com/drama-rules-some-eritreans.html. Flesh of the Night! http://www.hoa-politicalscene.com/flesh-of-the-night.html. Free Detained Eritrean Journalists! http://www.hoa-politicalscene.com/free-detained-eritrean-journalists.html. Her Lips Draw the Dream! http://www.hoa-politicalscene.com/her-lips-draw-the-dream.html. HOAs Dictators are Western Instruments! 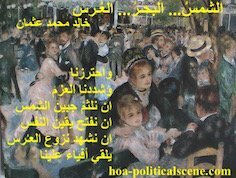 http://www.hoa-politicalscene.com/hoas-dictators-are-western-instruments.html. HOA WhatsApp Political Dialogue! http://www.hoa-politicalscene.com/hoa-whatsapp-political-dialogue.html. Horn African Revolution is Coming! http://www.hoa-politicalscene.com/horn-african-revolution-is-coming.html. Political Comments by Emails! http://www.hoa-politicalscene.com/political-comments-by-emails.html. Somali Clans and Religion in Somalia! http://www.hoa-politicalscene.com/somali-clans-and-religion-in-somalia.html. Sudanese Economical Updates 1! 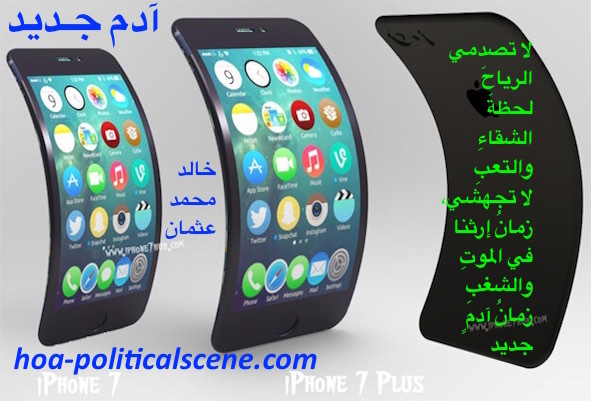 http://www.hoa-politicalscene.com/sudanese-economical-updates-1.html. Sudanese Regime's Political Crimes! http://www.hoa-politicalscene.com/sudanese-regimes-political-crimes.html. The Economy of Somaliland! http://www.hoa-politicalscene.com/the-economy-of-somaliland.html. The Horn of Africa's State of Disaster! http://www.hoa-politicalscene.com/the-horn-of-africas-state-of-disaster.html. The Political Situations in Sudan, June 2011! 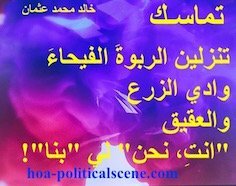 http://www.hoa-politicalscene.com/the-political-situations-in-sudan-june-2011.html. Wagosha Movement of Somalia! http://www.hoa-politicalscene.com/wagosha-movement-of-somalia.html. We Need Revolution in Sudan! 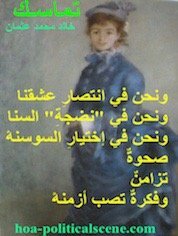 http://www.hoa-politicalscene.com/we-need-revolution-in-sudan.html. 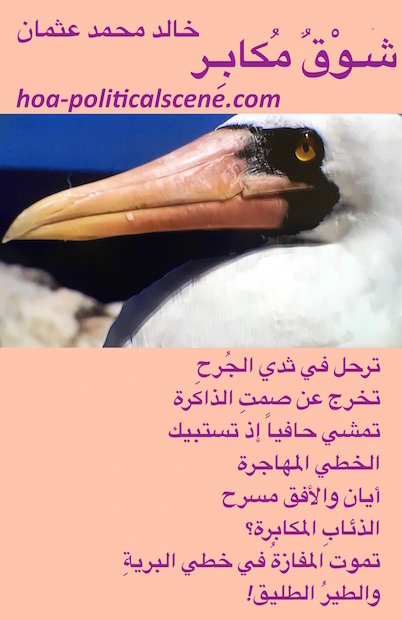 hoa-politicalscene.com/comment-c2-entries.html - Comment C2 Entries: Poem scripture from "Arrogant Yearning" by poet and journalist Khalid Mohammed Osman on beautiful bird. Continue the Comment C2 Entries index at the Bilingual HOA index. 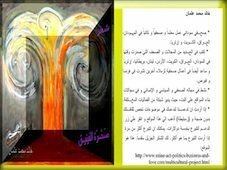 Liked the snippet of poetry and the images I designed with this poetry? So, why shying away without doing something good to say thank you for this reading pleasure? * Subscribe to the HOA Political Scene Blog at Yahoo, or your account with other email services. * Forward this page to your fiends using the form at Forward HOA Political Scene and encourage them to like the Comment C2 Entries, or subscribe to the newsletter. * Share the HOA Political Scene with your friends at the social media. * See if you can watch free satellite TV channels on the TV Cinema App. * Use the comments form to comment, or write a piece of your literary work and get some useful gifts. Comments on the topics on the Comment C2 Entries appear at the section of the page below the comments form and above this spot.